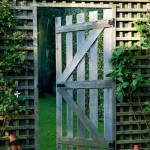 It’s enough to cause curtains to twitch and neighbours to gossip – make a poor job of pruning your garden hedge and everyone will know about it. Make an excellent job, however, and you’ll be held in high regard by all who walk by. It’s easy to fall into this enviable latter group of local heroes, all it takes is a little know how. First things first, make sure your tools are razor-sharp. Either take to them with a file if you’re competent or, if not, get them serviced. A tell-tale sign of blunt cutting equipment is brown, jagged leaf edges after trimming. Careful shaping is key. 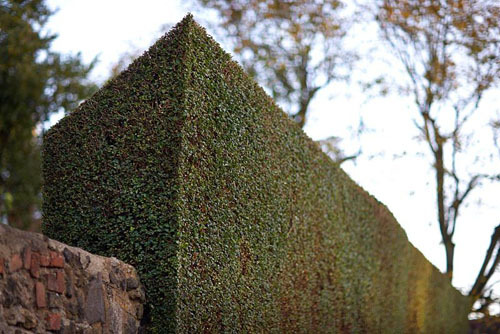 Established hedges with a good outline are simple to maintain. Create a crisp initial framework using a string line, and keep stepping back to eye up the hedge and skim off any wobbly edges. 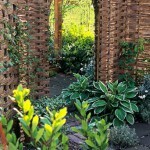 Shape the hedge so that it is slightly narrower at the top than at the bottom. This does two things – it helps to get maximum light to the base of the hedge so that it doesn’t get thin, and it also encourages heavy snow to fall off rather than splay out the top branches. Cut your hedges regularly. This makes them denser, so more effective at their task. It also makes pruning simpler and quicker because there are less trimmings to rake up each time, and you’ll feel the bushy, firm outline easily with your hedge cutters. Raking up clippings can be laborious – if your garden allows it. Avoid positioning borders right up against a hedge. Instead incorporate a 50cm-wide strip of grass or hard paving adjacent to it, onto which the clippings can fall. Laying a plastic sheet down to catch the clippings makes tidying up far quicker. This entry was posted in Expert advice on July 30, 2015 by gapadmin. 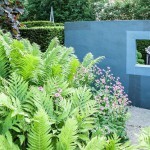 Many of us have smaller gardens these days and yet we still, naturally, want to create an impact. Compact trees such as maples, dogwoods and crab apples make manageable additions, but many more species can be grown as multi-stemmed specimens. These trees would, if left with a single trunk, grow too large for a compact space. However, when pruned to develop multiple stems their height is naturally kept in check. The classic example here is a birch tree. You could expect a single-stemmed Betula utilis var. jacquemontii to grow to 20m tall, yet force it at a young age to produce four or five trunks and you’re looking at a much more controllable 10m. 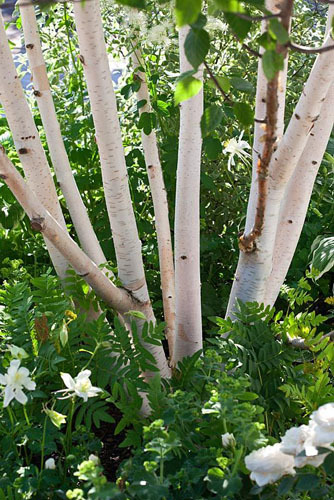 Other plants commonly grown with more than one main trunk include amelanchier, corylus, fagus, cercidiphyllum, magnolia and rhus. 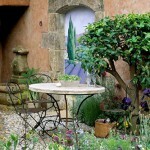 Visually, a tree trained in this way can create a piece of living artwork. The attractive bark of many species, such as the aforementioned birch, plus snakebark maples, eucalyptus, Prunus serrula and arbutus, all bear far more impact when provided en masse. Making excellent subjects for a winter garden, pair them with low-growing perennials such as heathers, or evergreen shrubs like euonymus, so that the collection of branches can rise, as if floating, out of the canopy of foliage below. This entry was posted in Style notebook on July 28, 2015 by gapadmin. Tricking the eye can be fun – it causes garden visitors to take a second long look after a passing glance fools their mind. It’s also a very useful technique when designing compact spaces. 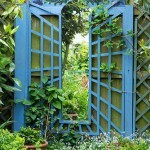 An Alice-in-Wonderland door or gateway through to another section of your garden can create the illusion of length in a short, narrow plot. 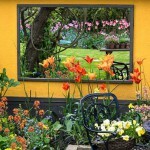 Mirrors bring the impression that there is extra space where, in fact, there is none. 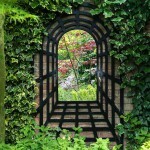 A well-structured cavity in a hedge, or mount on a wall, can frame a landscape as if it is hung in a gallery. Bold lines of trelliswork can trick you into thinking that the space is longer, or at another angle, than the eye tells you. Trompe l’oeil – literally translating into ‘deceive the eye’ is yet another tool in the designer’s box of tricks. 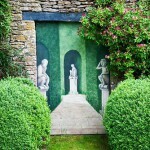 It is most frequently applied as paintwork, where an illustration incredibly representative of a possible scene, is applied to a wall or fence. 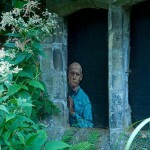 A ghostly figure peering through a window, a piece of antique gardenalia casually discarded against a shed, or a mesmerising scene of wildlife utilising your garden space, seemingly fleetingly yet installed forever. Trickery and deception are usually applied to life in unforgiving ways, but thankfully for gardeners, the effects are more honourable. Enjoy. This entry was posted in Expert advice, Style notebook on July 23, 2015 by gapadmin.